Grand Central Publishing, 9781538711453, 352pp. 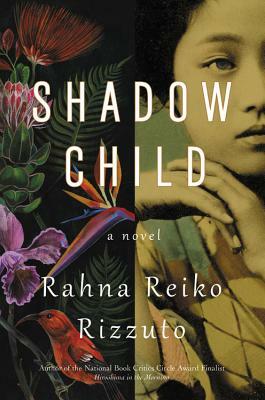 Rahna Reiko Rizzuto is the author of the memoir Hiroshima in the Morning, which was a finalist for the National Book Critics Circle. Her debut novel, Why She Left Us, won an American Book Award. The first woman to graduate from Columbia College with a BA in Astrophysics, she was raised in Hawaii and lives in Brooklyn.